A small staff with big hearts. 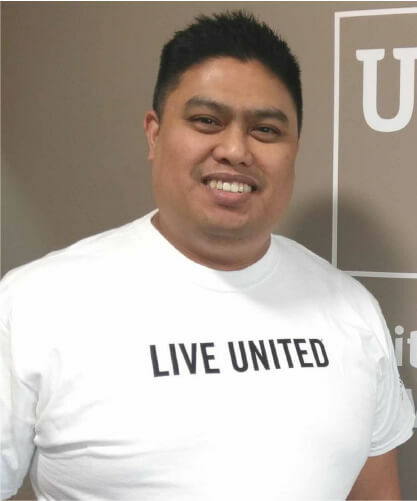 He’s lived here for over 30 years and has spent more than 20 of those at United Way. Peter grew up in Seattle, but chose a life in Bellingham for its small town sense of community while still boasting big city amenities. We like that Peter has worn a variety of hats for United Way, which allows him to see all the angles. He first served as a loaned executive, then as Director of Planning and Allocations, then VP, and now as President/CEO. He’s just as multi-talented in his personal life and is no stranger to the mountain biking, hiking, and kayaking scenes. He lives United by bringing people together to make the world a better place. Originally planning for a short stint on the West Coast while she provided live-in care for her infant niece, Patty fell under the spell of the PNW. She’s still here even though that niece is now in college. Aside from her allegiance to Boston-based sports teams, Patty brings a lot of strength to our team. She manages our workplace campaigns with gusto, and, with 10+ years of work in biomedical research, she’s a master at examining data to figure out complex problems. She puts those skills to work planning for, monitoring, and measuring our community impact. 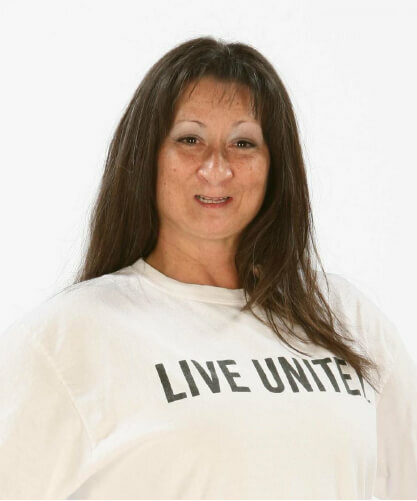 Devoted to her tight-knit family (and her sports teams), she puts that same level of care in her commitment to LIVE UNITED for our community. Born and raised in Whatcom County, Dianne can’t imagine calling any other place “home”. She turned to the non-profit sector in 2005 in hopes that she could use her background in finance to help others. She’s done exactly that. We appreciate Dianne not only for her financial know-how and institutional knowledge, but also for her generous spirit. She stays in Whatcom County because of her strong family heritage here. 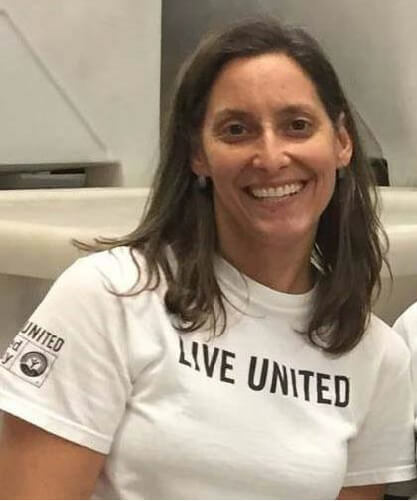 By living United, she hopes to give other families that same sense of community and feeling of belonging. Having spent the past two decades living in the Pacific Northwest, Mike says the beauty makes it worth enduring the rain. We agree. He has devoted the past ten years to administrative work in the non-profit sector and has become one of the most helpful people we know. He appreciates the diverse interests of his fellow community members and lives United to ensure opportunities for all. Or, as he puts it, opportunities that allow everyone to choose their own adventure.